The right technology in the right hands can reshape the world. With Technologies constantly evolving, it is critical to align business strategy with well-crafted application development and maintenance strategies. Eximius Systems has many years’ experience in robust, cutting-edge software development, and has been a leader in providing high quality IT professionals to help our clients meet the most challenging deadlines comfortably. We also offer our clients completely managed end-to-end application development and on-going maintenance solutions at both enterprise and entrepreneurial levels. Versed in the most up-to-date, current technologies with optimized development methodologies and life-cycles, our highly experienced and skilled professionals have helped our clients take stock of the various legacy applications, create a Buy vs. Build decision matrix, consolidate IT programs and re-evaluate maintenance programs to ensure the most optimal, efficient and cost-effective release cycles. 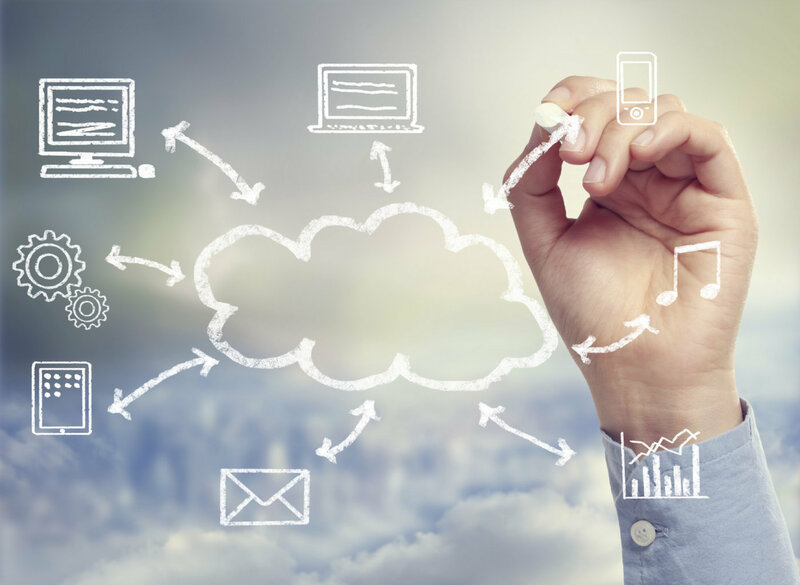 Cloud computing in its simplest form allows companies to procure technology as a service – including applications, infrastructure, platforms and business processes – via the internet. Eximius Systems offers cloud solutions that fit a wide variety of specific needs including virtual server hosting, data storage, disaster recovery, business continuity, and a full suite of support services. By offering you flexibility to scale your infrastructure on-demand, you reduce the need to invest in costly static hardware while leveraging the power of the cloud. As the Cloud has proven to be a sustainable computing architecture, we have helped many of our clients adopt Cloud Computing as a fundamental part of their strategy to limit IT infrastructure and management costs while optimizing the sharing of application and infrastructure resources across multiple organizations. IT business services requires highly trained candidates who understand the industry and necessary technologies. We place qualified candidates to fill job openings in IT positions in business environments. Eximius has a ready pool of high-calibre IT talent for hardware virtualization, service-oriented software architecture, application development, database architecture and high-capacity storage systems architecture, and enterprise system project management. We work with companies to fully understand their cloud computing initiatives and augment the client’s team or provide highly qualified IT resources to fill each of the key Cloud Staffing roles that guarantee a successful implementation. On-demand self-service: A consumer can unilaterally provision computing capabilities, such as server time and network storage, as needed automatically through a self-service portal. Broad network access: Capabilities are available over the network and accessed through common standard connectivities and platforms. Resource pooling: Computing resources are pooled to serve multiple consumers using a multi-tenant model, with different physical and virtual resources dynamically assigned and reassigned according to consumer demand. Rapid elasticity: Capabilities can be elastically provisioned and released, in some cases automatically, to scale rapidly outward and inward commensurate with demand. Measured service: Cloud systems automatically control and optimize resource use by leveraging a metering capability at some level of abstraction appropriate to the type of service. We take a proactive approach to protecting your systems by stopping potential threats before they affect your network. We combine content filtering with monitoring and secure your network inside and out. 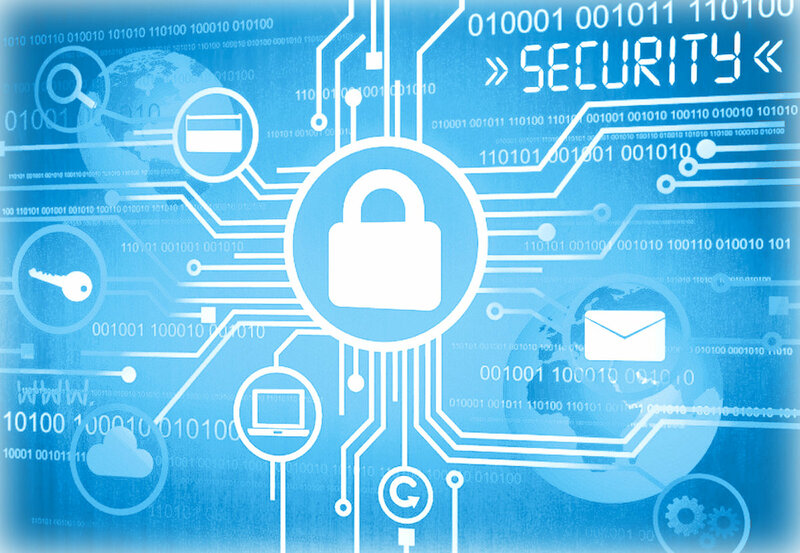 Our IT security services protect businesses against threats while helping to reduce cost and complexity. Continuity: Resilient technology operations enable business stability. Compliance: with statutory and regulatory requirements that specify “risk management” as part of corporate governance requirements. Assurance: of computer and server systems infrastructure that behaves predictably. Control: to audit users and assign accountability for irresponsible actions. Security: with confidential and secure exchange of accurate data.